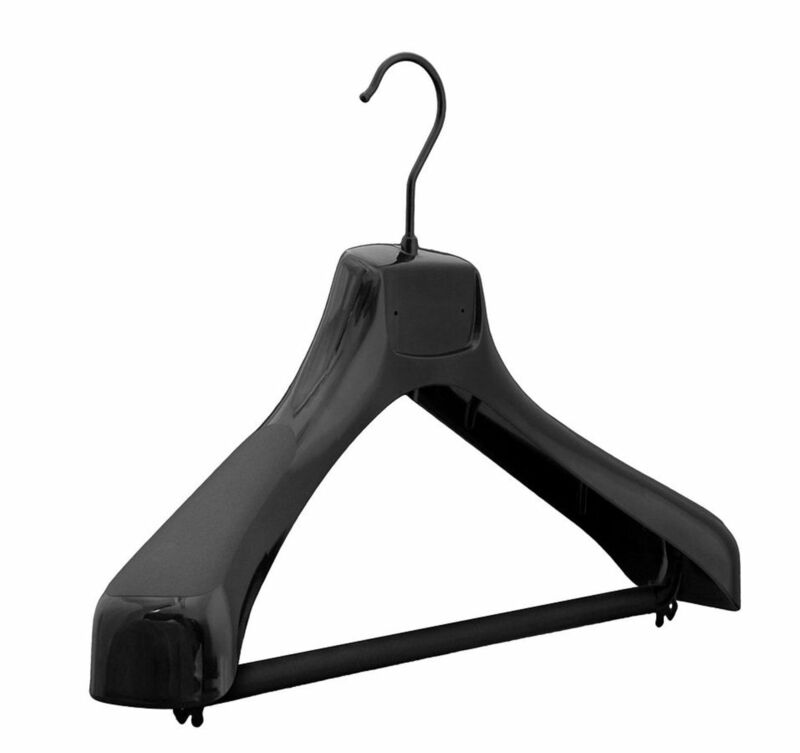 some historians believe President Thomas Jefferson invented a forerunner of the wooden clothes hanger. 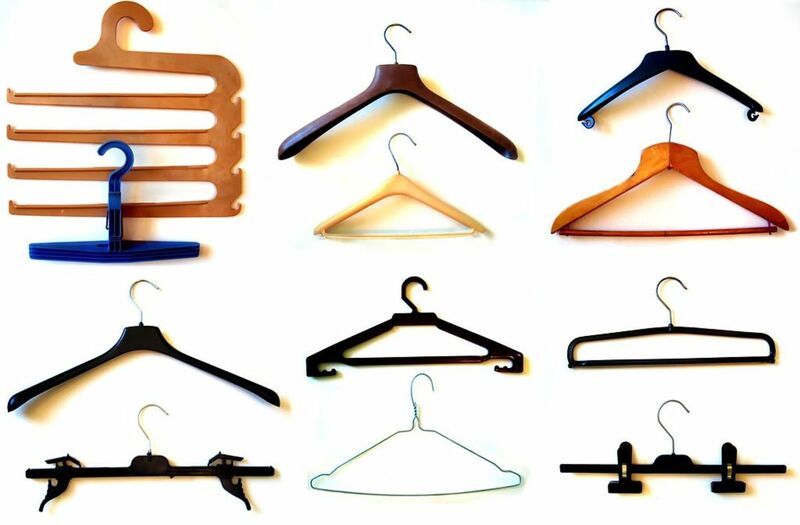 However, today's most-used hanger, the shoulder-shaped wire hanger, was inspired by a coat hook that was invented in 1869 by O. A. North of New Britain, CT. Goody, goody, gumdrops, Thomas J.! of clothes hangers. Some people with more patience say "hangers," and I just use, "those sorry things in the utility room!" Thinking of clothes hangers of course. But since Modern Man struck metal, have you or anyone else ever encountered something as aggravating, irritating, and down-right hateful as the clothes hanger? No offense toward mothers-in-law, but on her worst day, my mother-in-law, bless her heart, was NEVER as hateful and nerve-racking as a clothes hanger. If, and I do use "if" loosely, Thomas Jefferson, the third president invented the clothes hanger, I want to get in his face (in heaven) and tell him just how much misery that his cute little invention costed me while I was here on earth! The clothes hanger. There's nothing "cute" about a clothes hanger. And if you are Martha Stewart's sister, I cannot help it. Clothes hangers are "murderers" just hanging by the hook at the top remaining ever so still waiting for their next "victim." You better know that clothes hangers are NOT on my Christmas List. I mean. 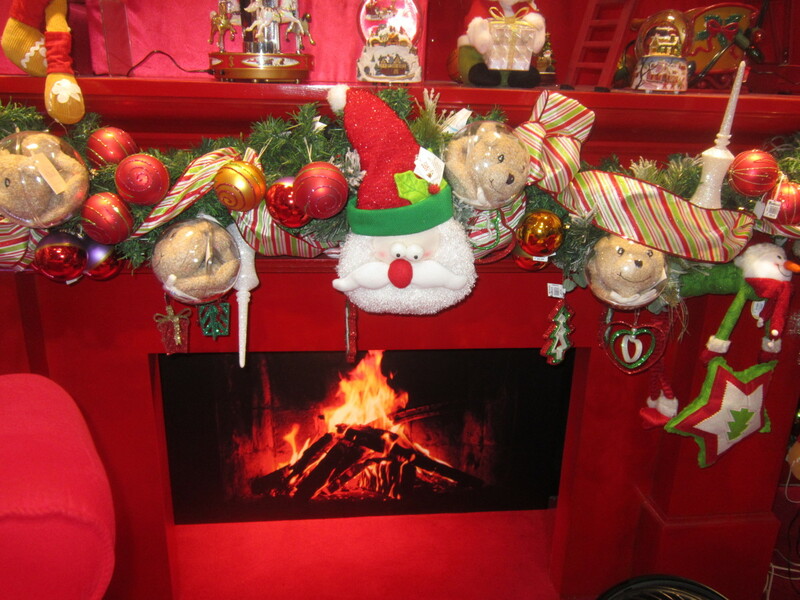 Who has ever given you a smartly-package wrapped in the prettiest Christmas paper and when you open it up on Christmas morning with all of your family watching you, there are about 50-75 clothes hangers of various colors--some in plastic and some made from metal. Your "Aunt Lulu," Remember her? Gave you this Christmas "gift" of clothes hangers. She was the aunt that you said so hatefully, not to even sit your bags down for a visit. I have way too much to do. Is it any wonder how deeply you hurt her? The bigger wonder is her even showing up with the lousy clothes hangers. I applaud your "Aunt Lulu!" 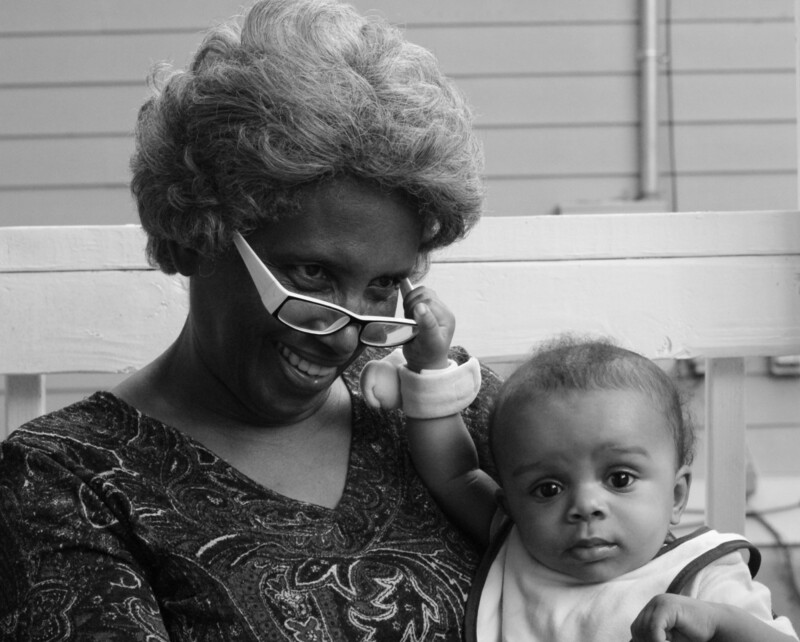 American needs more aunts like you. Aunts who give from the heart to give all they have although it is nothing but a clothes hanger. My wife and I will be married 43 years this coming June and I can tell you from experience that from day one of our marriage, I have never had a peaceful relationship with any of our clothes hangers. Not a one. They all hate me. But I do not know why. it might be that no matter the time, day or night, weather condition, holiday season or just any time . . .I can walk as quietly as a little kitten and as smoothly as any highly-trained Brain Surgeon slowly reach into this rack of clothes hangers that I, not my wife, hung with one half inch between each one and I swear that as slowly and surely as the sun rises from the East, when that "one" hanger is removed, out comes TWO! And they are NOT magnetic! Have you ever heard of such lunacy? I have tried every known method of getting along with these nuisances, but the hangers insist on being troublemakers--stubborn, self-centered and so arrogant that Alan Alda would look humble compared to the likes of Thomas Jefferson, the creator of these "Metal Menaces," the hangers! I have another unsolved mystery that is just as annoying. One day, I forget which one, my wife had left for a trip and I was caught-up with the housework, so I sat down in my favorite recliner to enjoy Sports Center. Now my wife had said just before she left that if I didn't mind, would I "please" take the ONE clothes hanger she laid on our bed and take it to where we keep hangers and what else could I say, but yes. She added that she had taken ALL of the hangers in the Clothes Hanger Rack and the one she was talking about was the ONLY one that I had to remove from our bed. Married guys: did you notice those "key" words in the paragraph above? The "one," "all," and "only?" Those words to us married guys are sweeter than music to our failing ears. So I set to taking care of that task before my Sports Center came on. I was mainly watching it to see which college coaches were leaving and what new coaches were being hired. It's a guy thing. I did walk to our bed, pick up the ONE hanger, walk back to our Utility Room and as soon as I got near the Clothes Hanger Rack, I saw FIVE other hangers. Five! All glaring at me with their nasty looks and acting all high and mighty. Five hangers. Not the ONE, so that caused me to wonder if clothes hangers are able to breed and give birth to little clothes hangers? I have, in months past, saw those little pink hangers in a store, but didn't think much of it. But Hanger Breeding has to be true. I cannot complete this commentary unless I tell you about why that I think that our hangers hate me. It's really easy to understand. Our hangers do NOT hate us both, just me. Only me. I think that in the months and years in the past that my wife and I have lived in our house, I know that I can and have been really intoleratnt and sometimes really insulant toward clothes hangers for how they can be so stubborn and hard to manage. My clothes hangers have all talked to themselves when we are sleeping and turned into a regular "Clothes Hanger Conspiracy" where it's "I" get to take the root of their vengeance by falling on the floor when I just walked by the rack where they are hanging or by making it difficult for me to put our clothing on the individual hangers. But let my wife take out an entire dryer full of clothing and she can reach (without looking) at the Hanger Rack and need "just" one hanger and it obeys her! How revolting! This is a mutiny if you ask me. And when she brings an armful of hangers to put her clothing on them--the hangers all make those sweet, feminine music with little ting's and twings. It's nauseating. I did it! I do hope that if "you" are a clothes hanger, dating a clothes hanger, married to a clothes hanger, or pregnant with a clothes hanger, these two songs should make you feel great. Before I go, I believe in giving credit where credit is due. I did not say anything about Lucifer, which is the same as my coat hangers for I can feel the heat of their evil schemes. Okay. For some giving of credit. I have on occasion, untwisted the regular hangers and use the hook at the top for an apparatus for me to reach behind our dryer or TV when I know that my hanger "invention" will pick it up for me. And I have to be honest. This turning a hanger into a tool is a credit to the Clothes Hangers, not me. Did you hear that, Clothes Hangers of The World? Listen, my own Clothes Hangers, I want a truce. I have started mending my thinking about you by putting your first letters in all capitals and the next thing is why don't a few of you give me a call one day next week and we can . . ."hang out?"